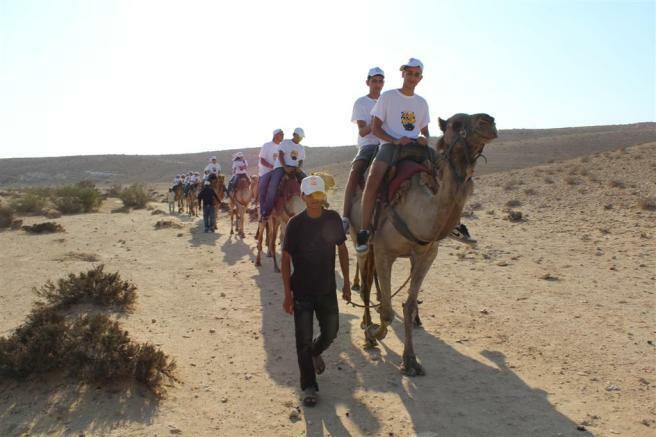 In 2011, the Galilee Foundation supported this summer camp for youths. 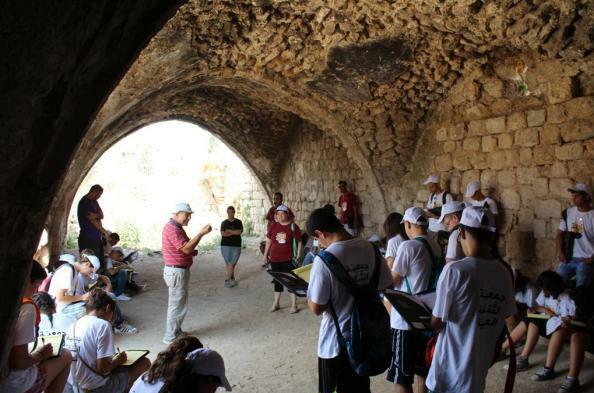 Organised by the Arab Cultural Association, for one week in August, 41 youths (aged 14-18) participated in intensive workshops, educational visits and trips, lectures and guided tours, and recreational activities. The youths visited Jerusalem, Jaffa, Led, Ramle, the Naqab and Haifa. They visited an unrecognised village, left with no water or electricity supply, nor funding for healthcare and education. They also enjoyed camel and horse riding, a sea tour of Jaffa and swimming in the Dead Sea.